German Roxette tribute band called THE LOOK! 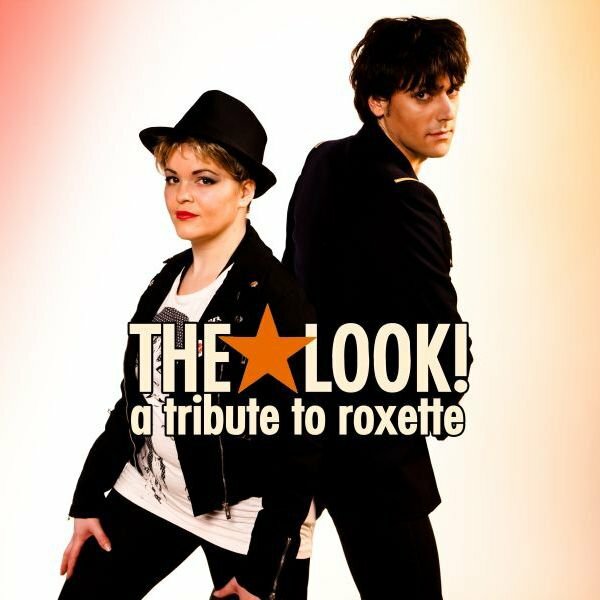 – A Tribute To ROXETTE was one of the opening acts for the first football match of the female FIFA World Cup 2011between the female teams from USA and Sweden in Wolfsburg, Germany on July 6. They performed 2-hour concert with songs like “Wish I could fly” and the latest Roxette hit single “She’s got nothing on (but the radio)”.